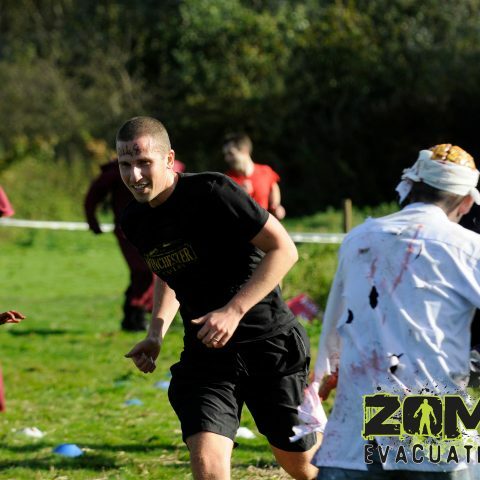 Phil, our Senior Designer, has been accepted to run the Virgin Money London Marathon on 23rd April 2017. 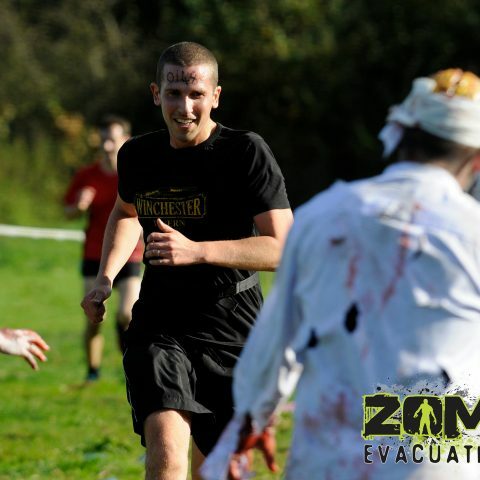 Phil is a keen runner and enjoys going for a run on his lunch break, he also participates in obstacle runs and local 5k and 10k races. 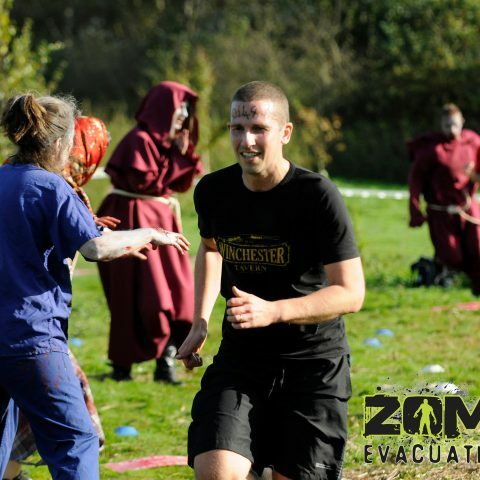 One of his favourite races was the Zombie Evacuation Race where runners have to dodge the undead and navigate a multitude of obstacles slowing you down from the relentless zombie horde. 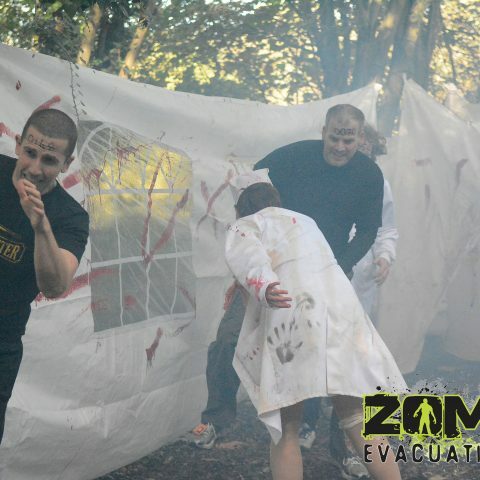 Somehow we think the marathon will be quite different, but the rest of the Firebrand team would be happy to dress up as zombies if it makes Phil feel at ease. 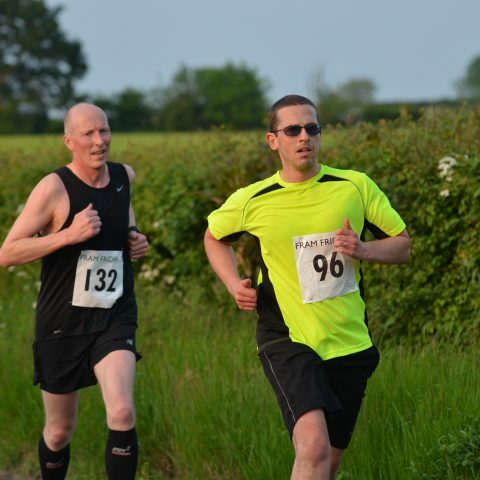 The London Marathon will be Phil’s biggest challenge to date; he hopes to raise £2000 for his chosen charity, the Stroke Association, having seen his Dad experience the trauma of a stroke. We’ll keep you updated with how Phil steps up his training in preparation. You can also show your support by sponsoring Phil on his Just Giving page.